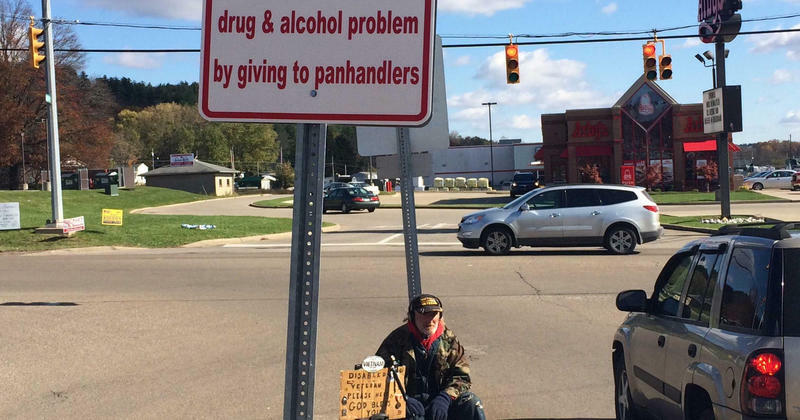 In Parkersburg, signs that discourage helping panhandlers are still up around town. Parkersburg's panhandling signs are drawing criticism from the American Civil Liberties Union of West Virginia. The signs discourage people from giving to panhandlers, saying it contributes to drug and alcohol abuse. 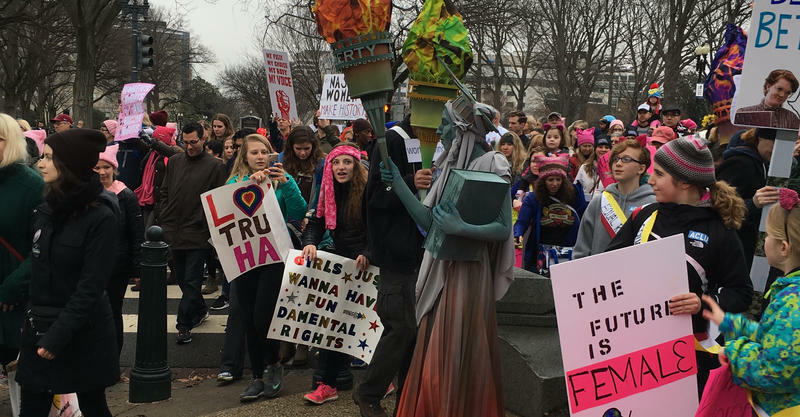 ACLU of West Virginia executive director Jennifer Meinig tells The Parkersburg News and Sentinel that the signs are defamatory. She says they suggest that all panhandlers suffer from drug and alcohol issues. A panhandler in Parkersburg says signs posted by the city discouraging the practice give panhandlers a bad name. 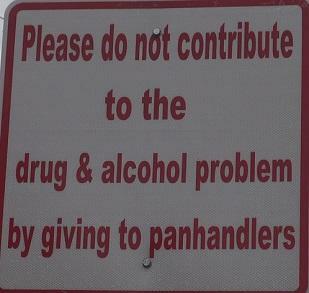 The signs ask people to not contribute to the drug and alcohol problem by giving to panhandlers. Charles Kelly is a panhandler. He tells WTAP-TV that he doesn't do drugs or drink alcohol. 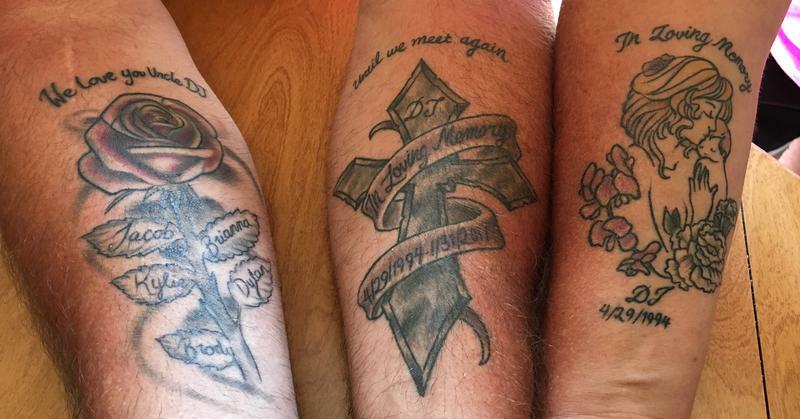 He also says he doesn't go up to vehicles and ask for money.